The advent of new technologies has signaled another era for the business landscape. In terms of marketing, traditional methods such as print ads, television, and radio are slowly losing its efficacy to attract and retain customers as the new forms of digital marketing continues to dominate. Nowadays, even the local café and burger joints are equipped with the latest business tools that help them improve their brand image and increase their market reach- all in which the results can be measured more accurately and can be implemented with lesser cost. That said, the world of digital advertising has gone through a lot of changes in the past recent years. There is the increased adoption of social media ads, as well as the sudden surge of video contents in the web. This 2017, we can expect to see a new set of trends and shifts that will further shape the world of digital advertising into the next level. 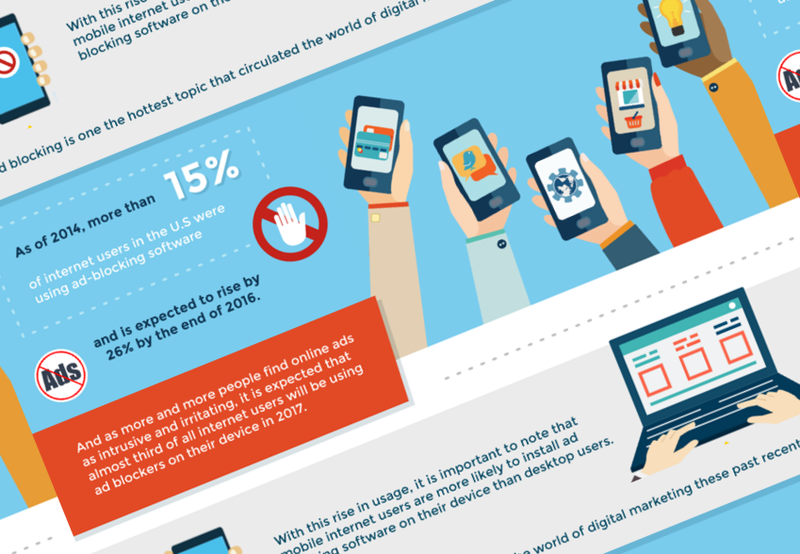 Check out the infographic below to learn more about the latest trends in digital advertising that you should look out for this 2017.